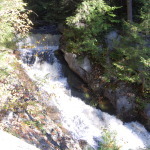 Tully Lake Park & Doane's Falls - Royalston, MA - Take a day trip! 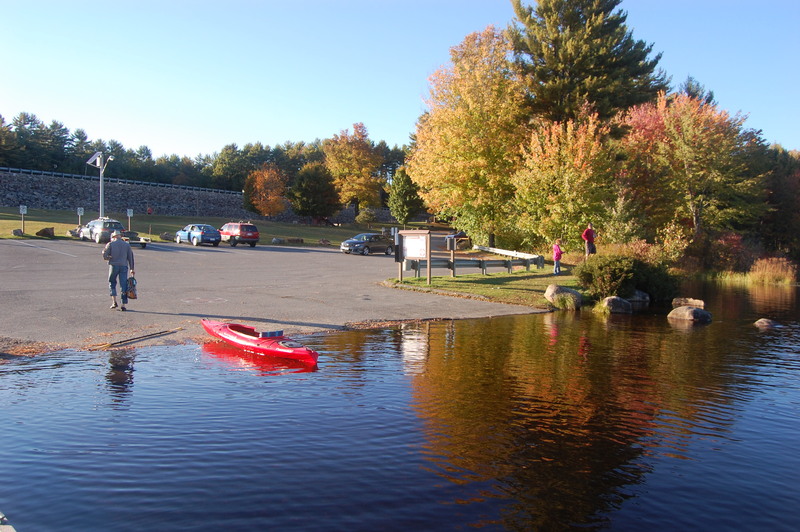 Boating: There is a boat launch on this lake where you can put in non-motorized boats and boats with a engine up to 10 horsepower. The lake is about 200 acres and boasts lovely scenery. 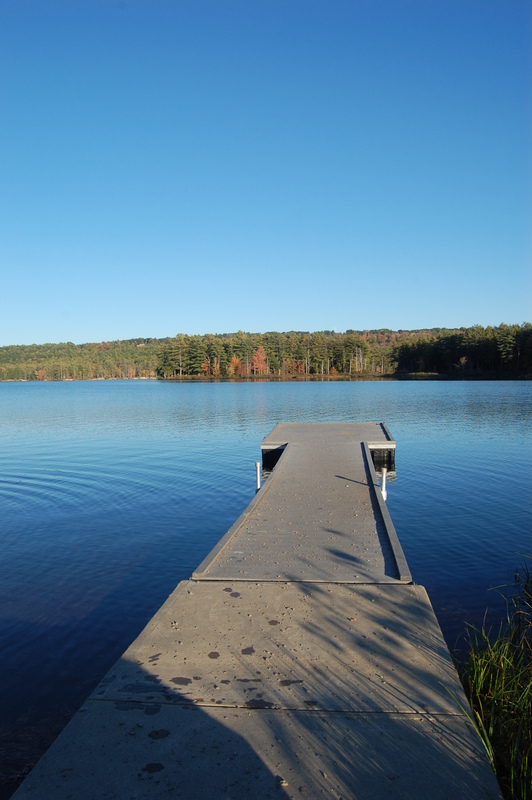 Biking: There is a 7.5 mile trail that allows you to explore the Tully River and Long Pond. Camping: There are several tent-only campsites. 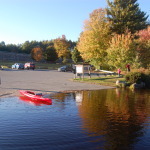 Each site includes a picnic table and firepit and there are communal facilities including showers, restrooms, horseshoe pits, volleyball nets and boat rental facilities for canoes and kayaks. 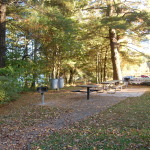 The campsites are managed by the Trustees of Reservations who also manage Doane’s Falls – a park connected to Tully Lake. Disc Golf: Tully Lake boasts a complete 18 hole disc golf course. Geocaching: There are several geocaches to be found on this property that can found using your smartphones GPS and clues. Hiking: Tully Lake boasts a network of trails that can used for short dayhikes or an overnight hike with a shelter on trail. Winter Recreation: The hiking and biking trails at Tully Lake and Doane’s falls are great for snowshoeing or cross-country skiing with enough snow on the ground. Ice-fishing is also allowed if there is enough ice on the lake to allow people on it safely. 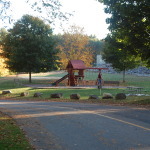 Picnicking and Special Events areas: Tully Lake has several areas to set up a grill or enjoy a picnic and boasts a reservable group pavilion area. Plan to apply 60 days in advance and contact the corps of engineers office at Tully Lake for more information. boat launch near a picnic area. Doane’s Falls: This lovely Trustees of Reservation property borders Tully Lake and is managed by the Trustees of Reservations in concert with the Corps of Engineers. 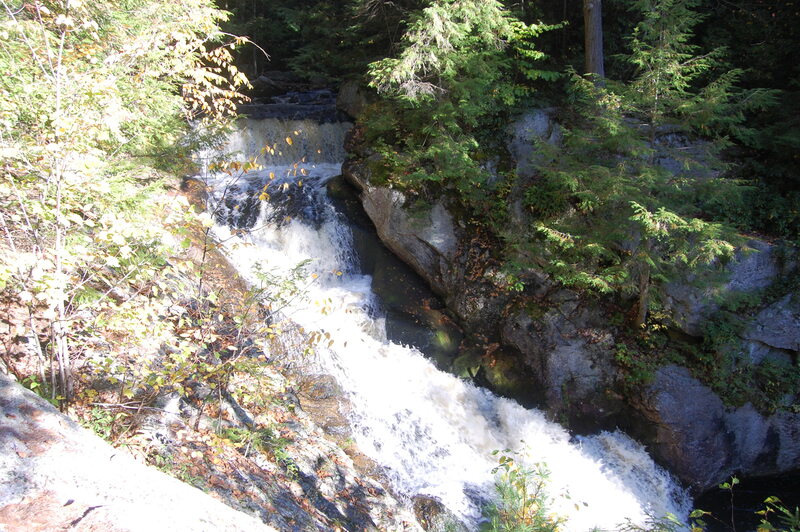 This area boasts a short hike with a lovely waterfall to enjoy. Dogs Welcome: Leashed dogs are welcome at the park. Dogs are welcome for camping with a certificate of rabies of vaccination. There is no fee for most day use activities at Tully Lake and Doane’s falls. There is a fee for boat rental, use of the group space or camping. 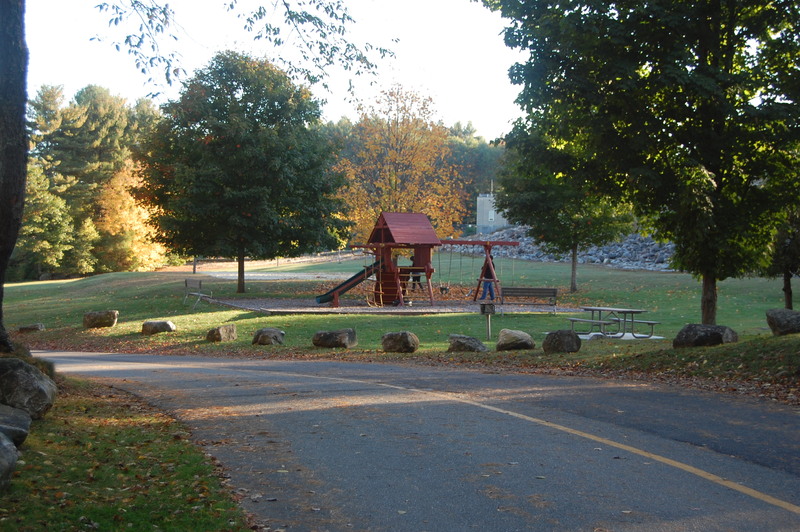 For more information on reserving a campsite go to the Trustees of Reservation Tully Lake Campground Website (link). 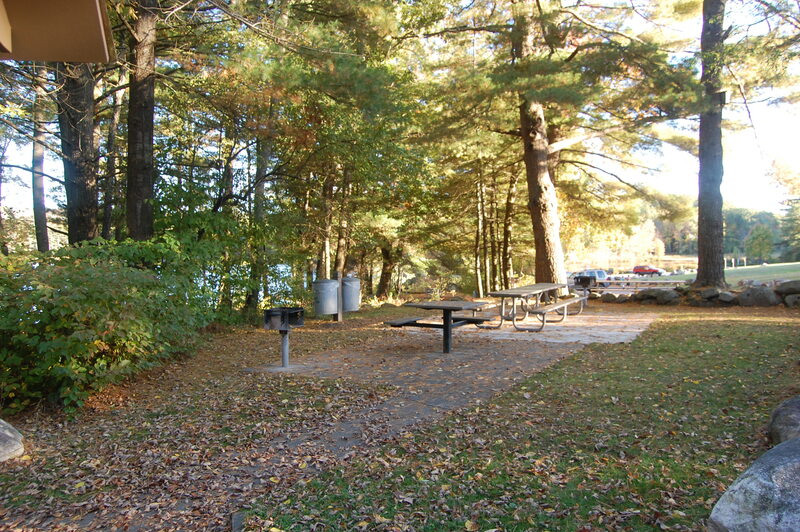 Tully Lake has restrooms, grills, picnic tables and other facilities for those spending just a day there.